Keeping the 3DS around as a form of “entry-level” Nintendo hardware makes a lot of sense. The New 2DS XL now retails for just $ 150—half the price of a new Switch—and that’s with a copy of Mario Kart 7 bundled. And until major Nintendo franchises like Pokemon and Metroid come to the Switch, the 3DS represents the best way to enjoy them in relatively modern forms. 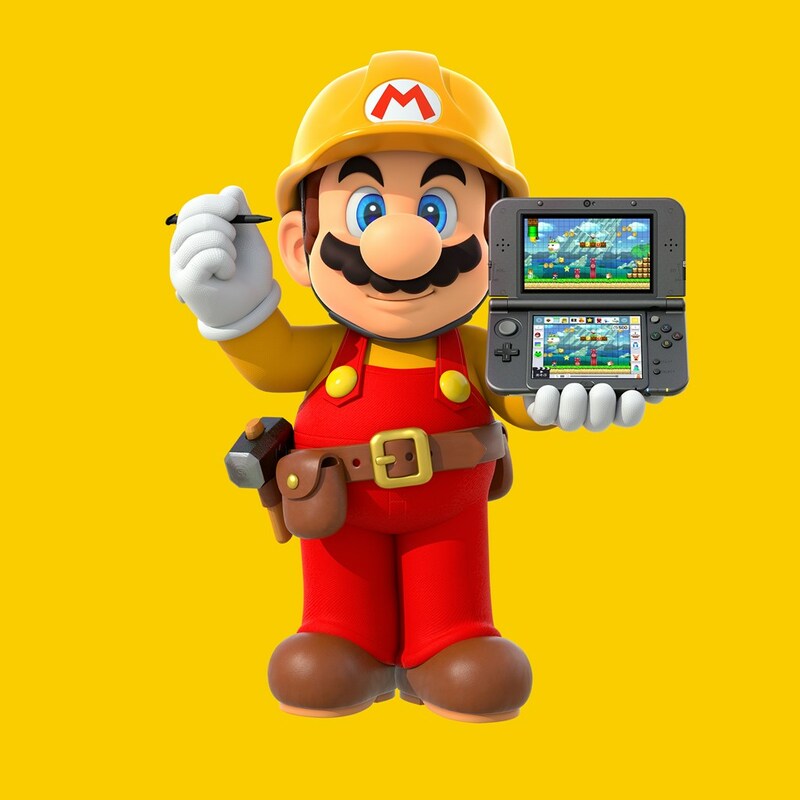 While 3DS family hardware sales for the last six months are down 65.1 percent year over year, those reduced sales still represent one million new units shipped in a six-month period. The Switch itself only shipped 5.07 million units during the same period, suggesting that a good chunk of Nintendo’s consumers still look for an older, lower-cost option. For context, the Game Boy Advance only shipped 420,000 units in its eighth full calendar year on store shelves. Even the best-selling original DS managed just 2.35 million full-year shipments at the same point in its life. While the long-lived DS hardware line will eventually die out, the 3DS is showing a longer tail than many expected. Upcoming ports like Luigi’s Mansion and Bowser’s Inside Story could help stretch that out even further in the coming months.